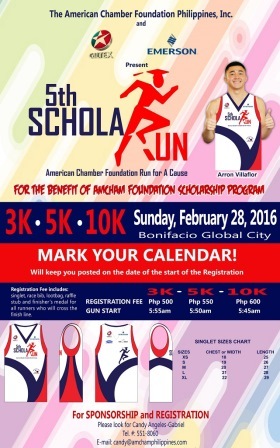 Now on its 5TH year, the American Chamber Foundation Philippines Inc. (AmCham) announced their fun run dubbed as The 5TH AmCham ScholaRUN 2015. 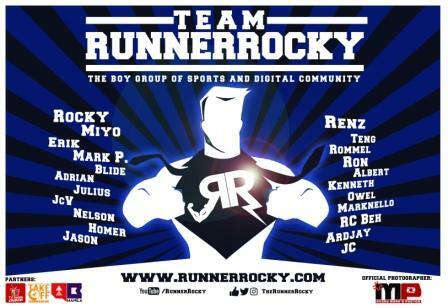 The event will be on February 28, 2015 at the same venue, in Bonifacio Global City (BGC) Taguig. 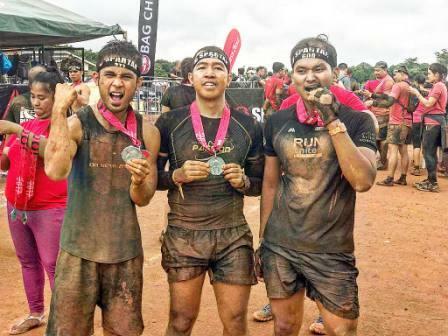 Inclusive of singlet, a loot bag, a finisher medal to ALL runners who will cross the finish line and a chance to win fabulous prizes. 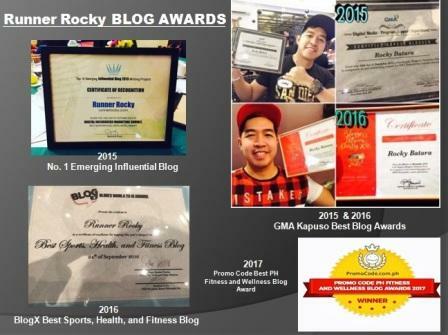 How was your 711 Run 2016? 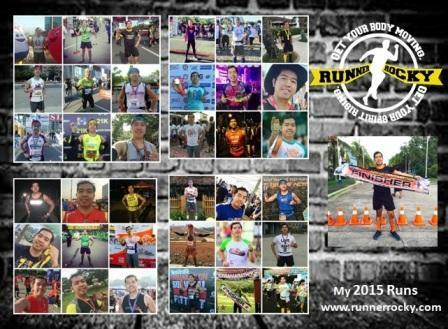 Win FREE Racekits in CNY Lucky Run 2016!